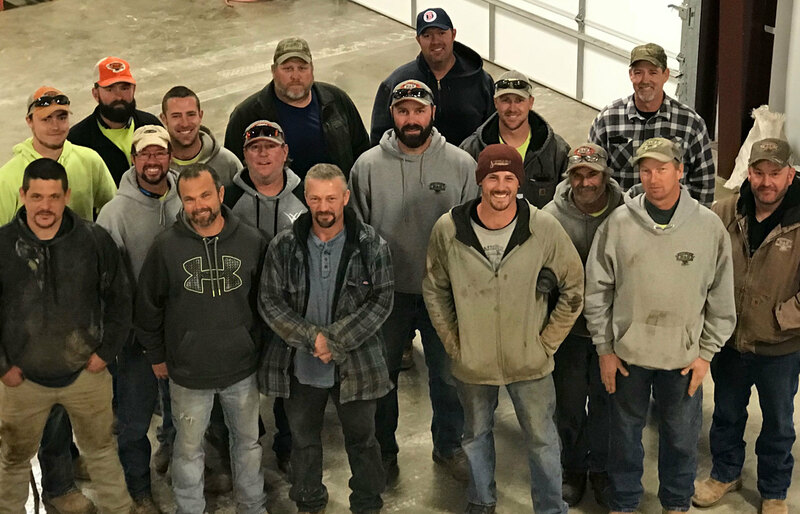 About Us | Hamilton & Dad, Inc.
Hamilton and Dad, Inc. was built on the idea of taking care of family. That idea is still at the core of the Hamilton and Dad business philosophy. 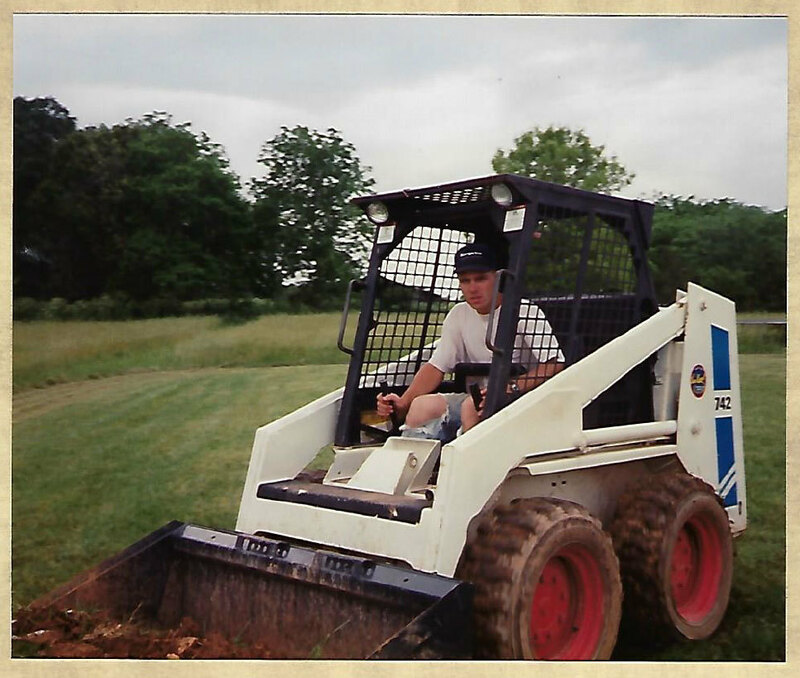 Jerry Hamilton started the business in 1995 with the help of his dad, Basil Hamilton, with the purchase of a single Bobcat. 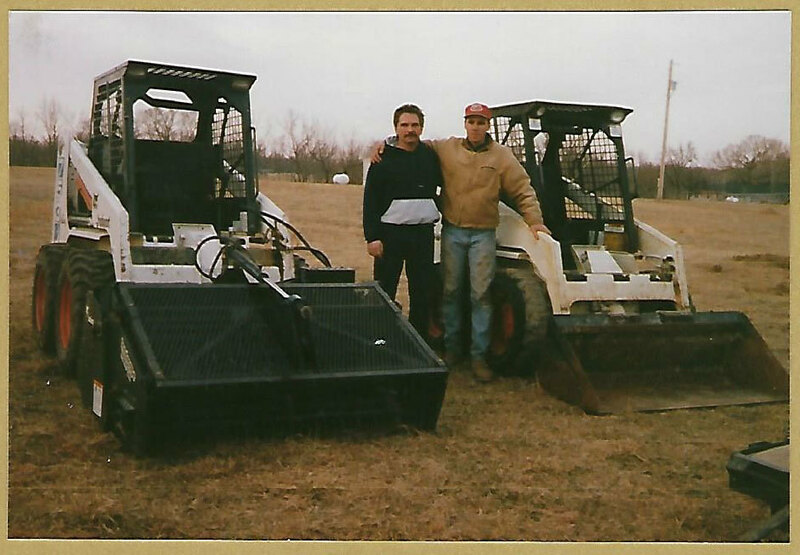 Jerry Hamilton and Basil Hamilton with the original and the second Bobcat. 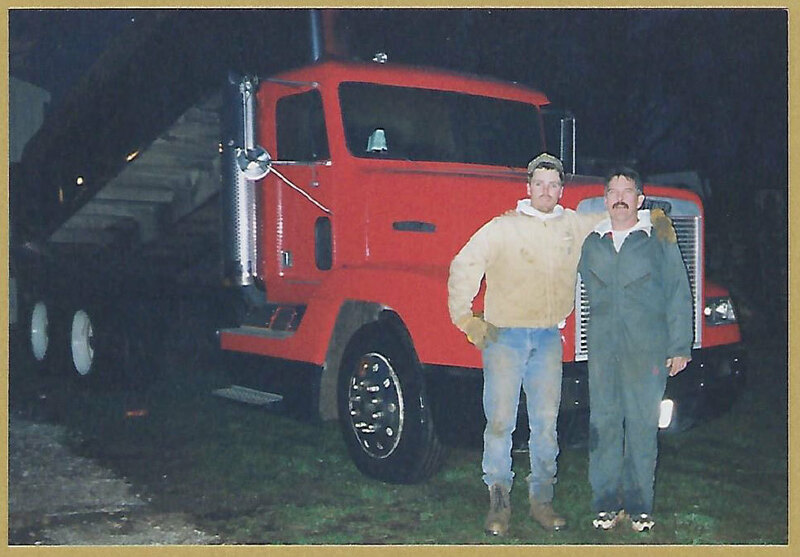 Jerry Hamilton and Basil Hamilton with the first Hamilton and Dad dump truck. 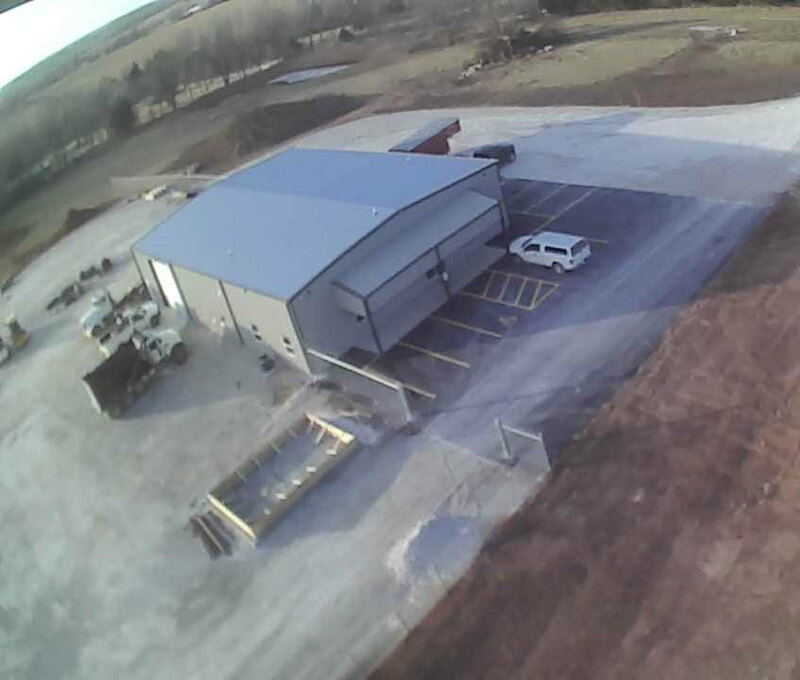 The new Hamilton and Dad, Inc. facility located just West of Springfield, on W. Moonshadow Lane, near I-44 and Hwy. 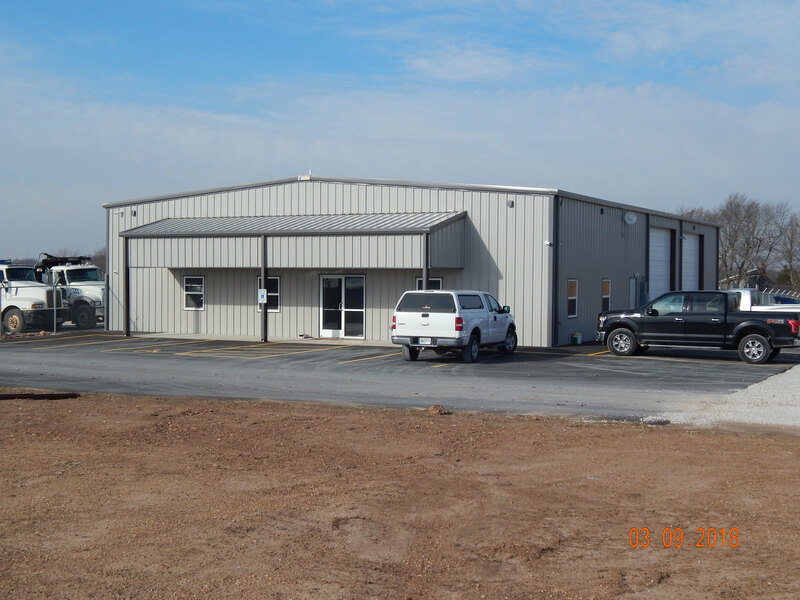 N.
In January of 2018, Hamilton and Dad, Inc. moved to their new facility located just West of Springfield, on W. Moonshadow Lane, near I-44 and Hwy. 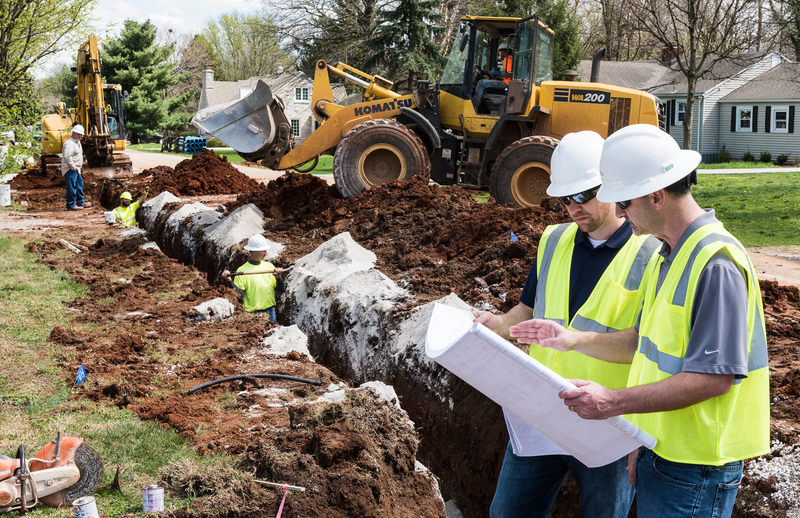 N.
Hamilton and Dad, Inc. specializes in utility construction of gas, water, sanitary sewer, storm sewer and excavation.